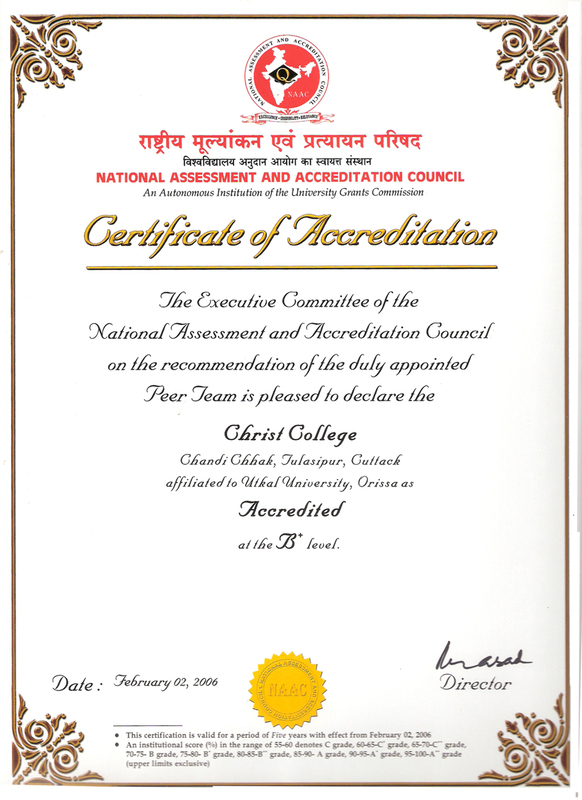 The college was founded in 1944 by the Cuttack Christian Education Board (CCEB) in the name of Utkal Christian College and was affiliated to the Utkal University as an Intermediate College in Arts. In the academic session 1946-47, it was raised to the status of a Degree College in Arts with honours teaching facilities in English and Oriya. In 1949 the name of the college was changed to Christ College after the name of Jesus Christ, whose universal love and sacrifice have engendered an ennobling influence all over the world. Initially located in the Christ Collegiate School building, the college was moved to its present premises in 1951, and was based on the land purchased by the CCEB. Science classes were added to the existing Arts classes in 1960. According to the new regulations, +2 and +3 Courses in Arts & Science were introduced during the 1983 –84 and 1985 –86 academic sessions, respectively. Besides English and Odia, teaching upto honours stage in Philosophy, Mathematics, Economics, History, Poltical Science, Physics, Chemistry, Botany, Zoology and Sanskrit were progressively added. 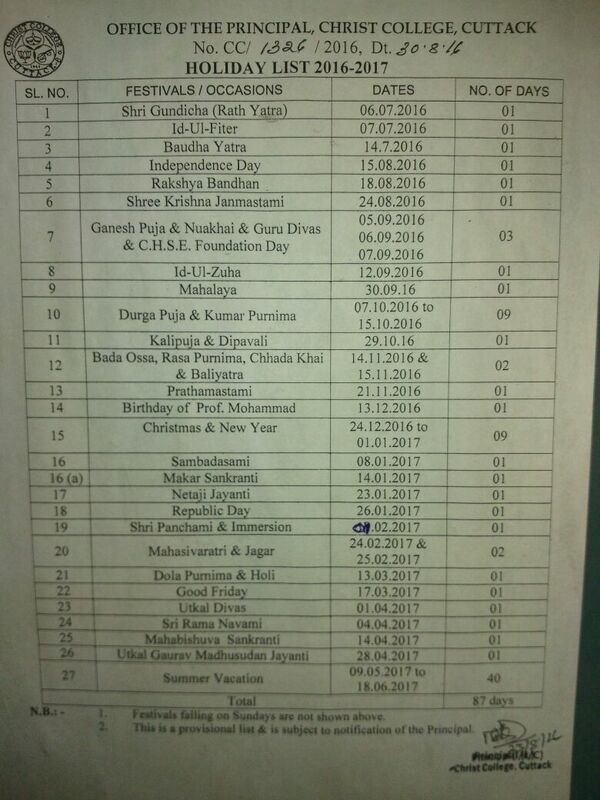 From the session 1993-94 teaching facilities in Psychology, Home Science and Electronics were provided for +2 students only. 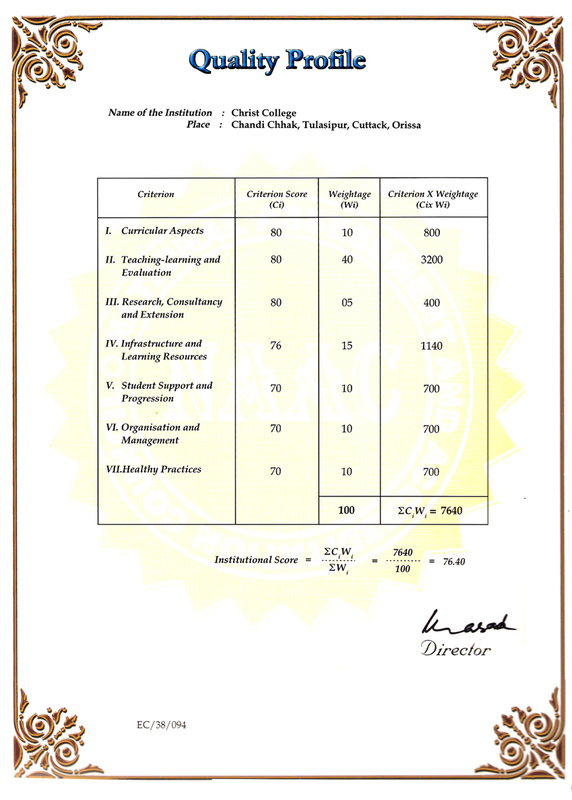 During 2000-2005, Education Pass and Honours in +3 Degree Courses was introduced. In 2005-2010 Commerece Honours were introduced. At the present College has an array of nearly 3,500 students on its rolls with about 80 qualified teachers. 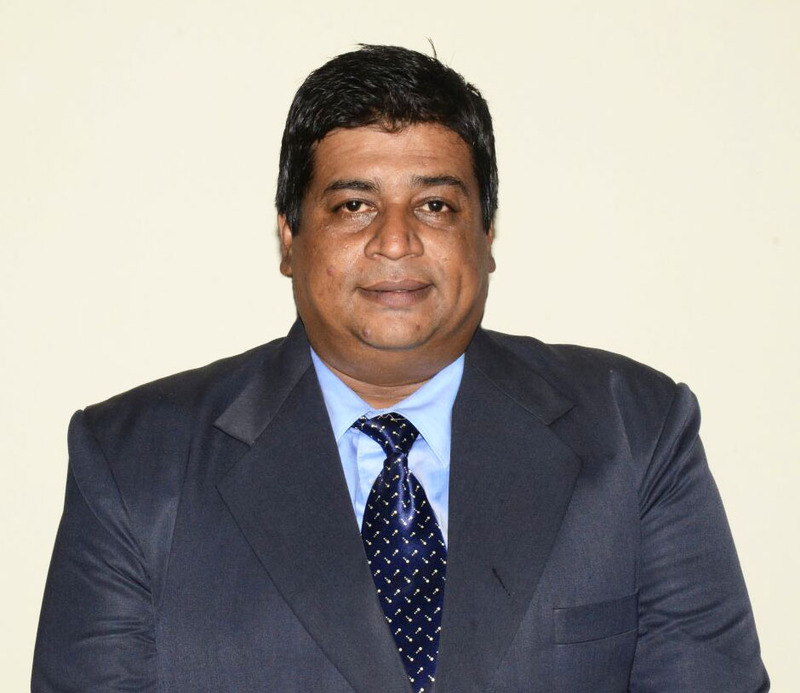 The pressing need of the college however is accomodation. The College runs in two shifts both in morning and afternoon separately for Arts, Commerce and Science classes, respectively.However, after the adjacent land was acquired by the college in the month of May 1979, with the kind help of the Government of Orissa, and a compound wall erected on the south, the college has a campus of its own now. The campus is further exetended on the south after the adjacent Government land,measuring about 563 decimals along with the building on it, was transferred to the college during the Golden Jubilee Year. 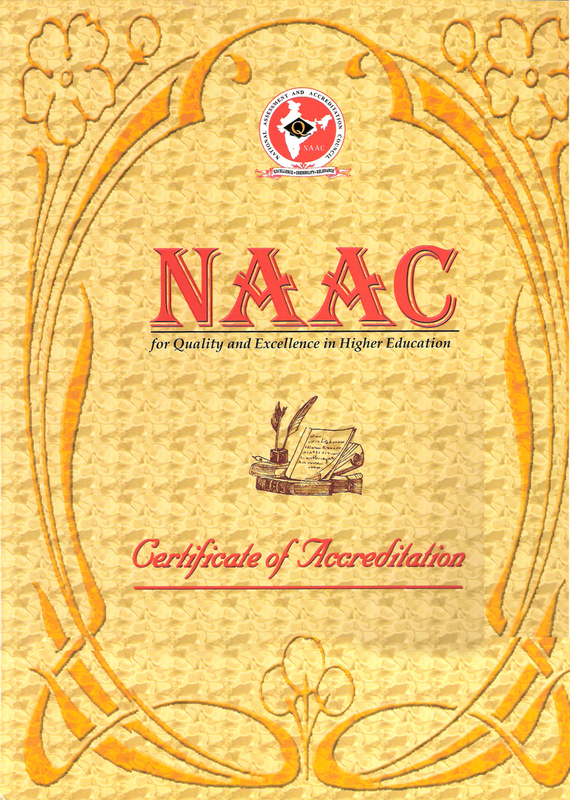 The esteemed members of the NAAC peer team visited the college on 30.11.2005 and 1.12.2005 and male on overall assessment of the college and eventually the college was accredited by NAAC with B+ Grade.